In today's global HR landscape, due to major changes in the way people live and work, there are several concepts that have been gaining more traction. These include work-life balance, workforce diversity, digital HR and not forgetting one of the increasingly popular trends, Flexible Working Arrangements (FWA). According to a survey by the US Bureau of Labor Statistics, in the year 2016, 22% of all employed persons in America has worked at home from occasionally to full-time . Furthermore, working from home is just one example from a wide range of FWAs that are currently offered to employees. Staggered Time - e.g. Present for core hour but flexible on daily start and end time, to reach standard 8 hours daily (3 shifts starting at 7am/8am/9am). Many organizations running such programs generally aim to reduce absenteeism and turnover, improve the image for recruitment and increase productivity. They believe that by providing such alternatives, it will help their employees optimize their daily schedule and balance work and family better. However, there are also potential issues that will hold back these initiatives and the foremost is a lack of manager’s support and trust. Managers are usually wary of abuse and some are concerned about collaboration and communication issues. So for those who haven’t started, what’s the best path to offering FWA but also address the shortcomings? Most successful programs begin with extensive planning and consultation before formulating the policies. Besides planning for setbacks and mitigation right from the start, they also kick off with pilot projects to gauge effectiveness. Policies will also need to clearly set out expectations for the staff. Even with flexible time, you can still require workers to be present at core hours and not change schedules without notice. Elsewhere, to prevent communication delays, work from home policies can prescribe regular hours and staff must stay contactable. 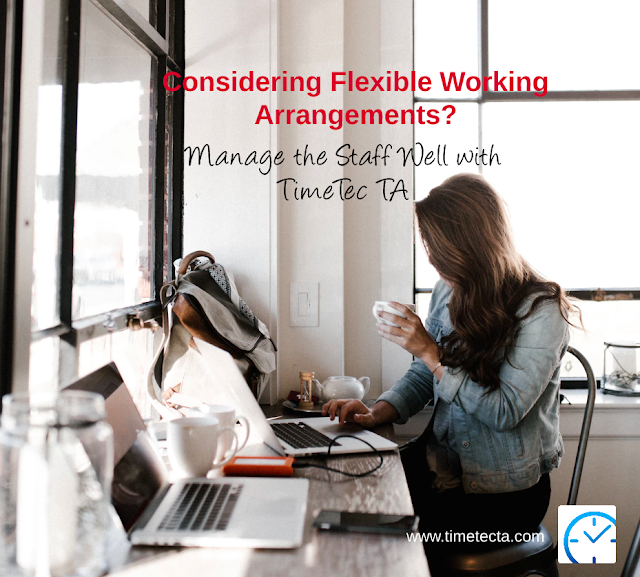 The flexi schedule is especially suitable for flexible hours as employees are able to clock in/out at any time. Short hours is not tracked daily but you can set a rule and define the threshold for calculating weekly/monthly short hours and overtime (e.g. 40 hours/week). 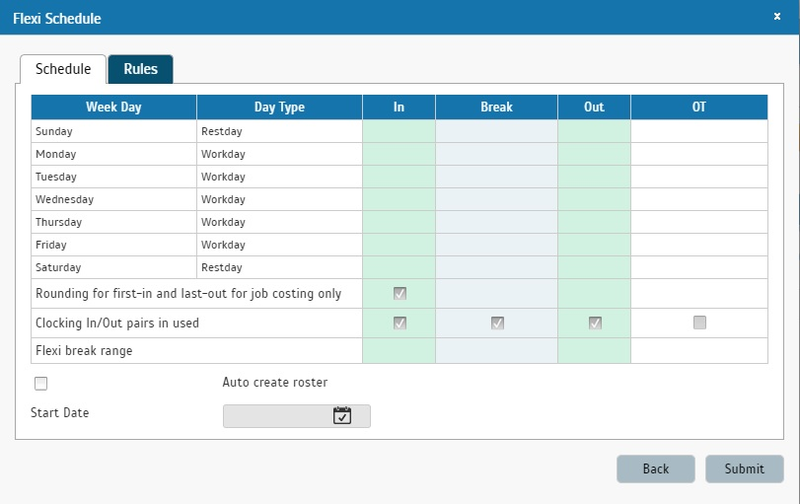 The system also has daily and weekly schedules that can be utilized for a compressed work week, staggered time, shift swaps, part-time, job shares and etc. By creating appropriate schedules and assigning your staff accordingly, you don’t have to worry about how to monitor if everyone’s working to your expectations. Provide data for attendance, work hours, short hours, overtime and more with Attendance Sheet and Reports We not only provide all the relevant attendance data, our cloud-based system also comes with multi-user access. 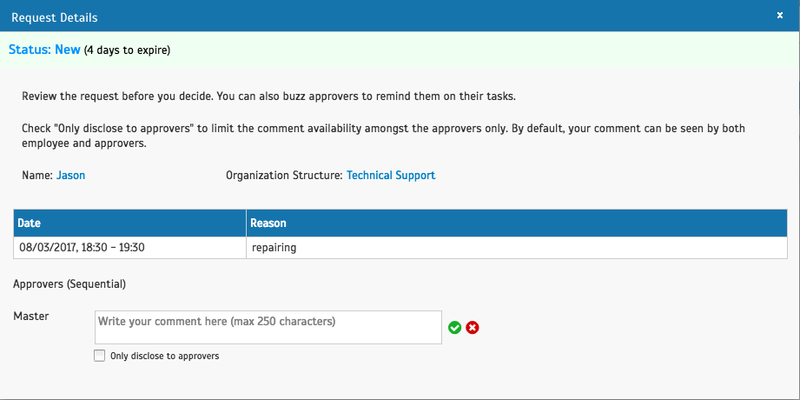 Managers can easily access and view real-time information of their subordinates’ clocking to ensure they are following your FWA guidelines. Likewise, staff can also check their own records. In addition, it’s useful for assessing whether your program has led to reduced absenteeism and tardiness. Our system offers terminal, web and mobile clocking options for all users so if you’re planning to start a once weekly work from home program, this will be a nice compliment. 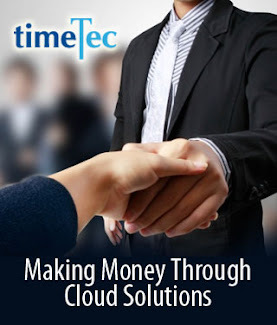 When they’re working from home, employees can perform clocking on their mobile phone using GPS option so managers know they’re officially “present”. 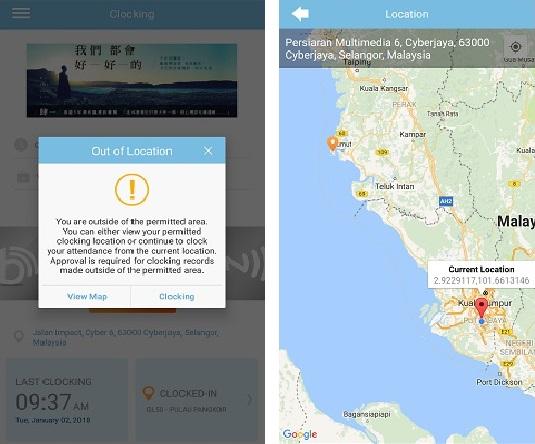 If you want to restrict their location to only home and prohibit elsewhere, you can do that with the GPS Geofence feature. For workers themselves, clocking marks a boundary that clearly separates work time and free time so they can juggle better. 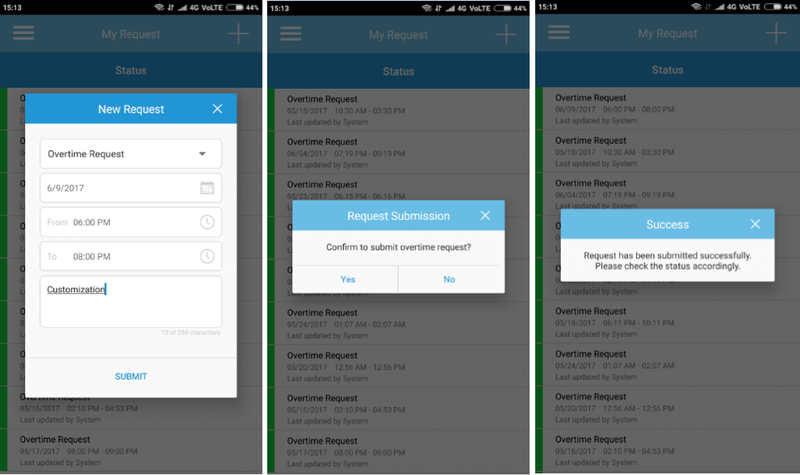 If you set up overtime rules in the system, staff are able to request for overtime through web or mobile and their managers can then approve or reject their submission. This is crucial if you have a Time off in lieu of overtime (TOIL) arrangement. Managers need to monitor how much overtime is approved and done during busy periods and balance that with time off they can accommodate during the slower days. Otherwise, employees might not even be able to take their time off and your program doesn’t serve its purpose. 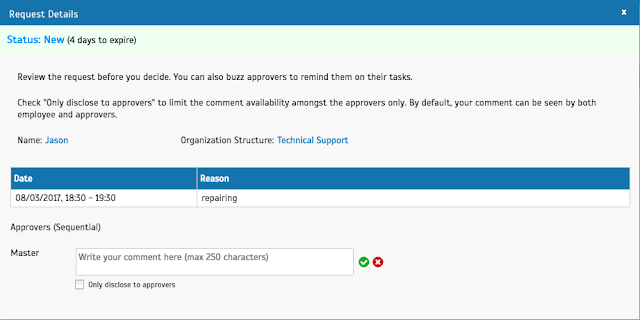 Those are just part of a long list of features you’ll find in our system. 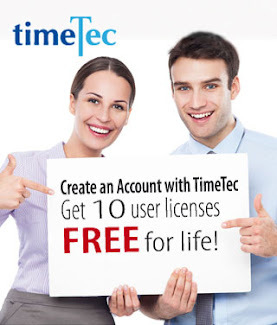 To find out more, why not start with a free trial at https://www.timetecta.com/free_trial or get in touch at info@timeteccloud.com. 1. Bureau of Labor Statistics, U.S. Department of Labor, The Economics Daily, ‘On days they worked, 22 percent of employed did some or all of their work at home in 2016’, https://www.bls.gov/opub/ted/2017/on-days-they-worked-22-percent-of-employed-did-some-or-all-of-their-work-at-home-in-2016.htm (visited March 14, 2018).